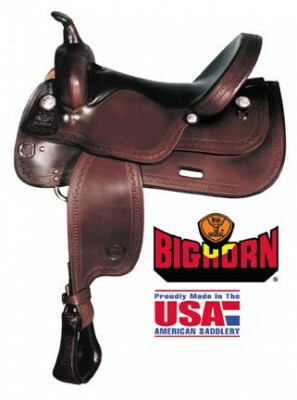 16" Big Horn Trail - Dual Density Memory Foam seat padding. 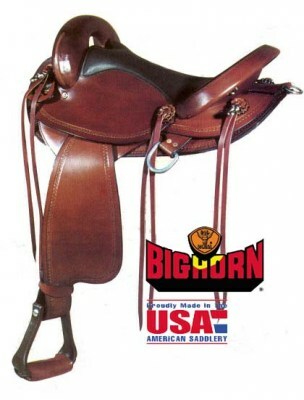 Big Horn Trail in 15 1/2" and 16 1/2" seats. 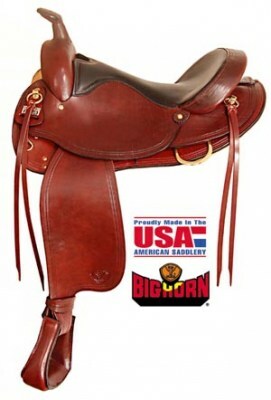 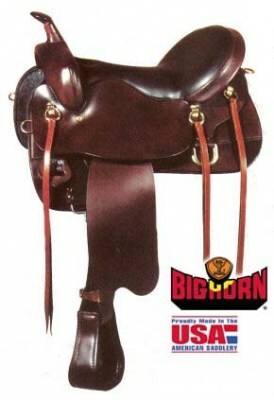 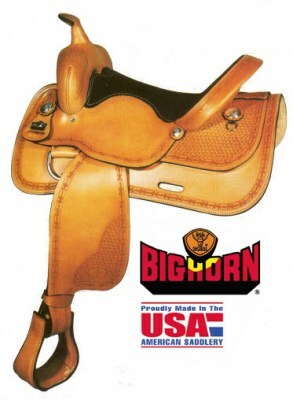 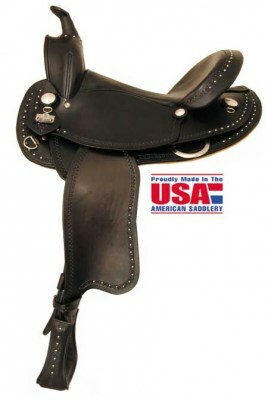 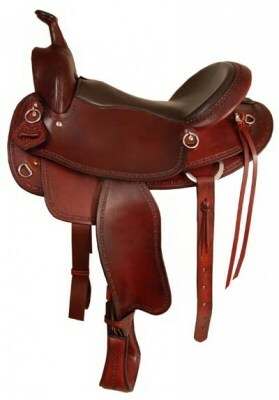 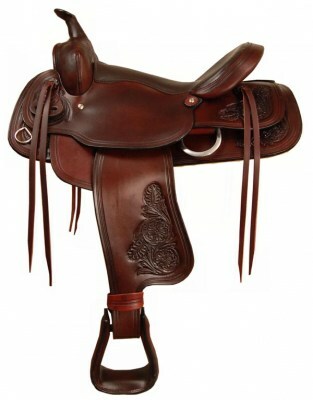 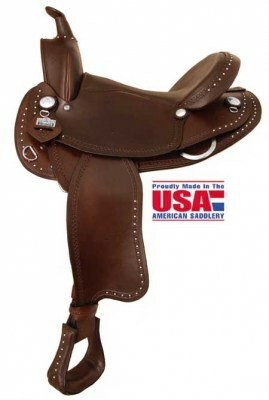 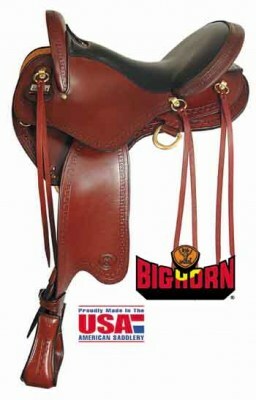 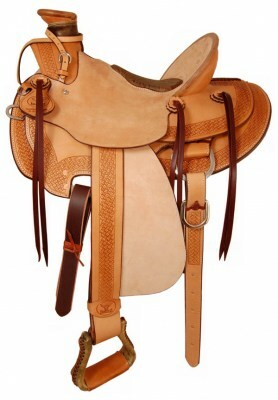 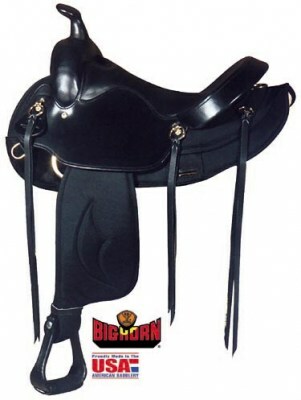 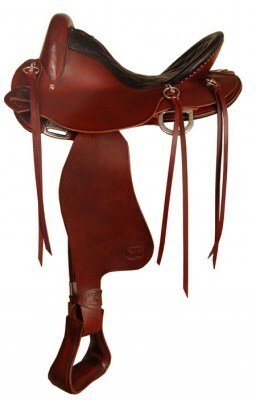 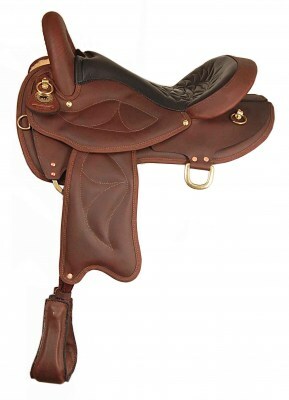 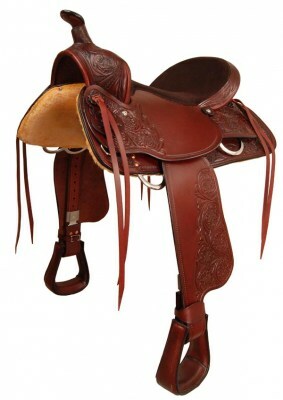 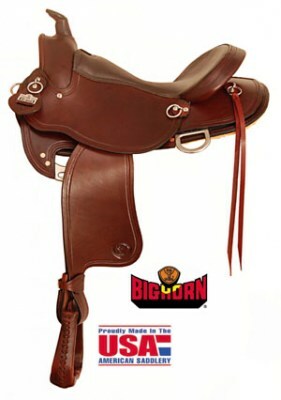 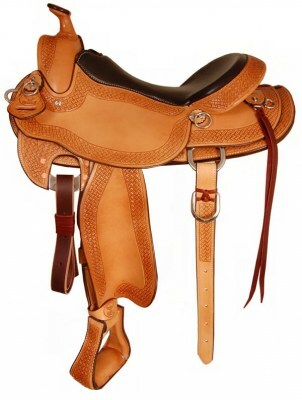 16" Big Horn Trail Saddle with padded seat.